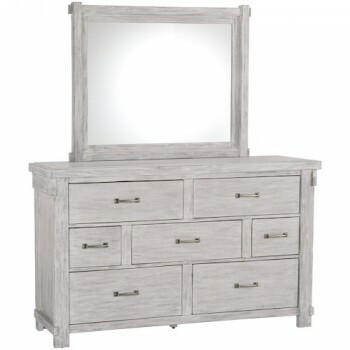 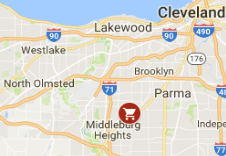 Adel Queen Bedroom SetSet includes Queen bed, Dresser & Mirror, 1 Nightstand.Create your bedroom..
Albright ChestRefined elegance is exemplified in the design of the Albright Collection. 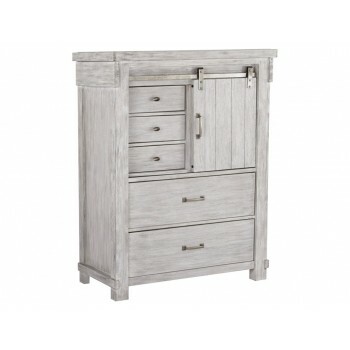 Classic elem..
Albright NightstandRefined elegance is exemplified in the design of the Albright Collection. 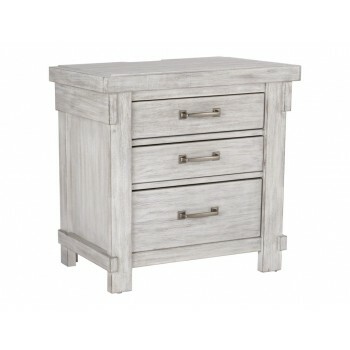 Classic..
Amrothi ChestThe epitome of fashion-forward design, Amrothi chest of drawers is befitting of a maste..
Amrothi Dresser and MirrorThe epitome of fashion-forward design, Amrothi dresser is befitting ..
Amrothi King BedSeries Features:Black glossy finish highlighted with pearl over replicated spiral as..
Amrothi NightstandThe epitome of fashion-forward design, Amrothi nightstand is befitting of a master..
Amrothi Queen BedSeries Features:Black glossy finish highlighted with pearl over replicated spiral a..
Anika ChestDrawing inspiration from Danish mid-century modern design, the Anika Collection is a styl..
Anika Display CabinetDrawing inspiration from Danish mid-century modern design, the Anika Collection..
Anika Dresser and MirrorDrawing inspiration from Danish mid-century modern design, the Anika Collect..
Anika NightstandDrawing inspiration from Danish mid-century modern design, the Anika Collection is a..
Grey Stroage Twin/Full Bunk BedTHIS CASUAL-STYLE BUNK BED IS CASUAL AND COMES IN A VARIETY OF COLORS..
Brashland ChestThe Brashland chest of drawers brings a fresh twist to the modern farmhouse mov..
Brashland Dresser and MirrorThe Brashland chest of drawers brings a fresh twist to the modern ..
Brashland King BedThe Brashland chest of drawers brings a fresh twist to the modern farmhouse moveme..
Brashland NightstandThe Brashland chest of drawers brings a fresh twist to the modern farmhous..
Brashland Queen BedThe Brashland chest of drawers brings a fresh twist to the modern farmhouse..
Brinxton BedDark charcoal finish over replicated oak grain. 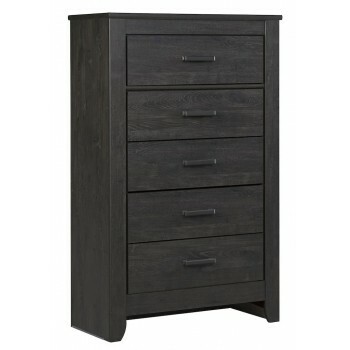 Tall generously scaled cases with wide p..
Brinxton ChestDark charcoal finish over replicated oak grain. 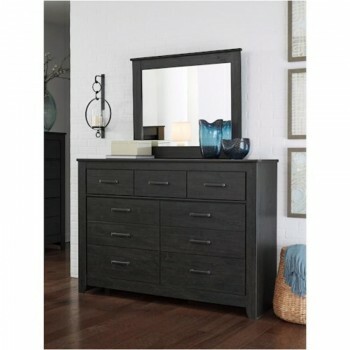 Tall generously scaled cases with wide..
Brinxton Dresser and MirrorDark charcoal finish over replicated oak grain. 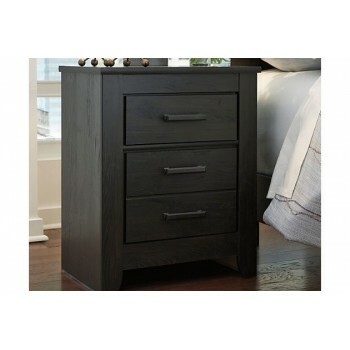 Tall generously scaled ca..
Brinxton NightstandDark charcoal finish over replicated oak grain. 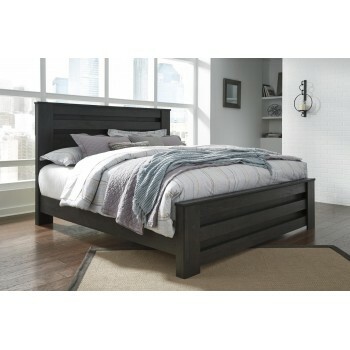 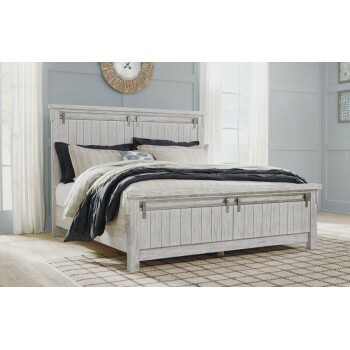 Tall generously scaled cases with..
Brinxton Queen Bedroom SetSet Includes Queen Bed, Dresser and Mirror, and 2 NightstandsDark charcoal..